Parents Have To Choose “Baby Names” From Government Approved List In Denmark! Shocked right? 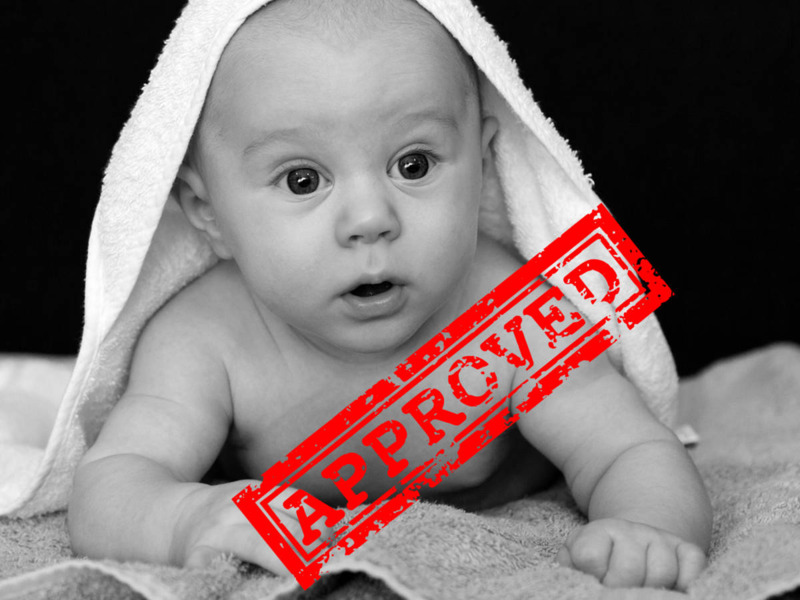 In Denmark citizens have to select baby names from a list of 7,000 government approved names! Parents can't look for other names other than this. Denmark follows a naming law that restricts parents to give names to their children. The reason to keep a naming law is protecting children from embarrassing names! The child should not be given any “Offensive” name and so the government makes a script with the meaning of the name for the newborn. According to The Times, every year 1,100 novel names are assessed and 20% of the names are rejected! The law is of personal names where first names are picked from a list of approved names. For example, parents will be provided with female and male baby names of the current year. It doesn’t end here. Government has certain rules for the parents too! According to the rules, these names must first indicate the gender and the name should not have any surname character. Another rule states that the names must follow “Danish orthography” under which names like pammmilla with three m's are not allowed. What’s more shocking is that the names can be rejected too and you need to wait for the approval of government which can make any parent sleep deprived! While Denmark’s law is one of the most rigid ones out there, there are more such countries who follow the name law but with a slight difference! In China, children’s names are restricted to characters which can be read by machines, whereas in France parents need to keep the names according to the interests of the child. In Germany, the government has separate list for German names and Jew baby names. Hungary has a whole “Research Institute for Linguistics of the Hungarian Academy of Sciences” which approves and makes names for newborns. In Malaysia names of colors, vegetables, fruits, insects, and non-human living organism are forbidden and in Italy ridiculous and shameful names are banned. So next time don’t buy books for baby names just go through the most popular name list of these countries!! !